Dunya Yachts is a Turkish shipyard located in Tuzla, Istanbul, expanding on 30,000 m² from which 16, 000 m² represent a covered area. Their yachts are well known for their distinctive exterior style, sharp modern lines and state-of-the-art technology. 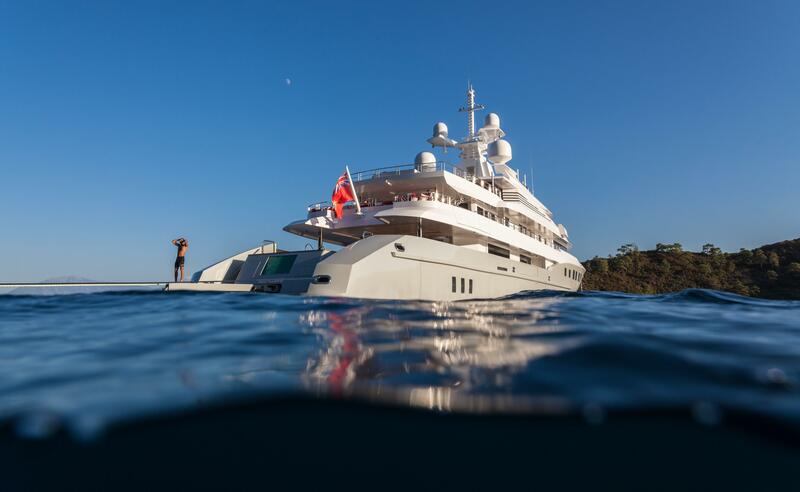 Dunya superyachts are a perfect choice when it comes to owning a high profile superyacht or as charter yachts offering sublime luxury and comfort onboard. The history of Dunya Yachts goes back to 1983 when the Ursa Shipyard was constructed in Tuzla, Istanbul to specialize in maintenance and repair of small and medium sized yachts. To offer a fleet of bulk chemical tankers, in 1985 the Dünya Denizcilik company was established together with Ganship Limited of London. 2006 saw the union of the two companies under the ownership and direction of highly regarded businessmen Suay Umut and Sedat Ergun. The Dunya Yatçilik super yacht facility was born. A large investment programme that followed, helped the Ursa shipyard become an advanced technology facility, dedicated to the construction and refit of the world’s finest motor yachts. The company today represents a large advanced technology facility, specializing in construction and refit of the world’s finest superyachts. Absolute client satisfaction is their main goal. This means completing motoryacht projects on time, within budget and to the highest standard possible, by means of detailed design and solid engineering with extensive planning. 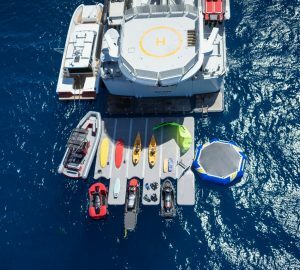 Dunya has a covered, climate-controlled dry-dock in Turkey that can accommodate motor yachts up to 80 metres. Dunya Yachts refit and repair facility includes a 5,000 ton floating dock and 4,500 m² climate-controlled sheds, providing their super yacht clients with any kind of refit, repair and maintenance at very competitive prices. Their highly skilled professionals in mechanical and electrical engineering, as well as furniture production ensure the best quality outcome, when it comes to the end product. Their team of painters is certified by the world’s leading coating systems including Awlgrip. 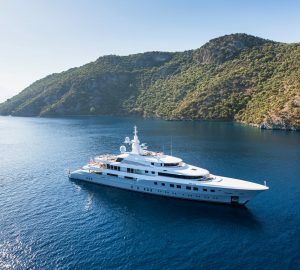 Superyacht Deja Too, a 52 metre Amels vessel can be described as the first major refit project in the company’s history. 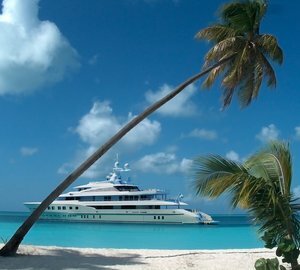 The yacht arrived to Dunya Yachts in September 2008 and left the shipyard in June 2009. 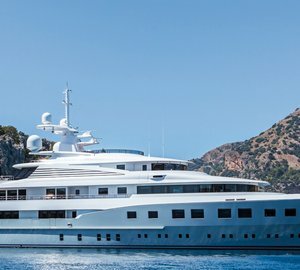 Another important refit the company has completed, was that of the 59 metre Lurssen charter yacht Capri completed in 2010.